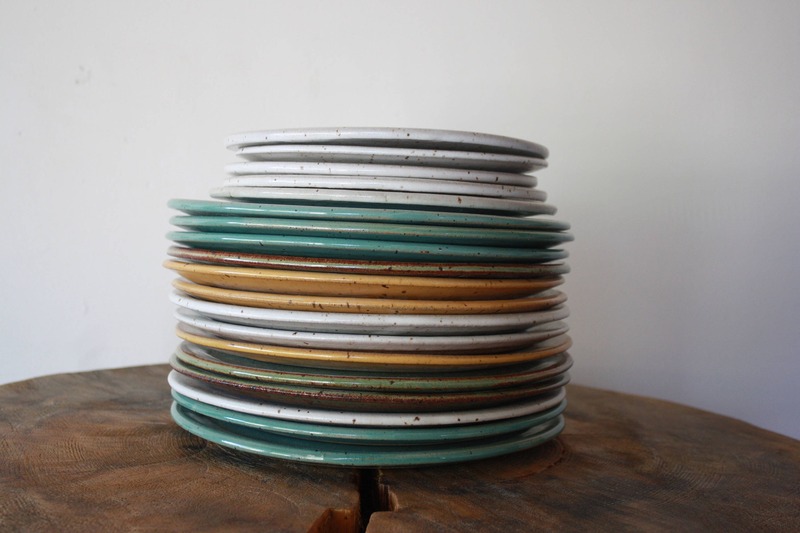 This listing is fort MADE TO ORDER dinner plates. 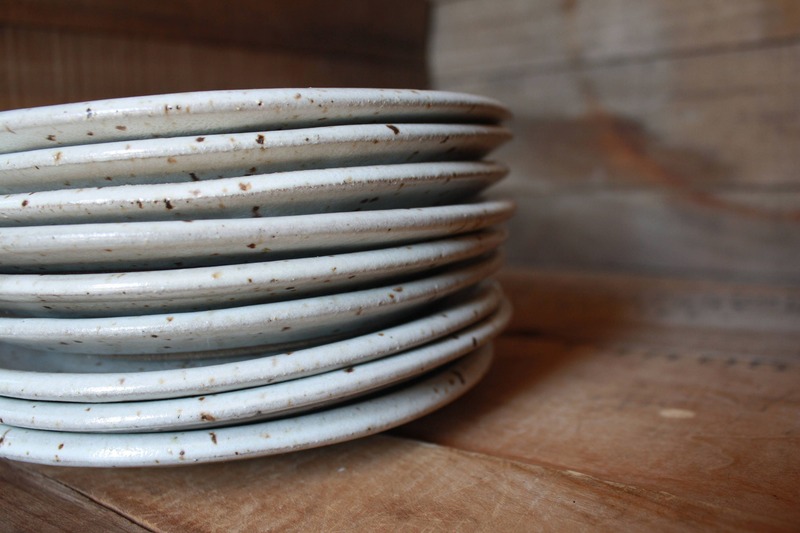 This listing is for ONE plate unless the quantity is changed. 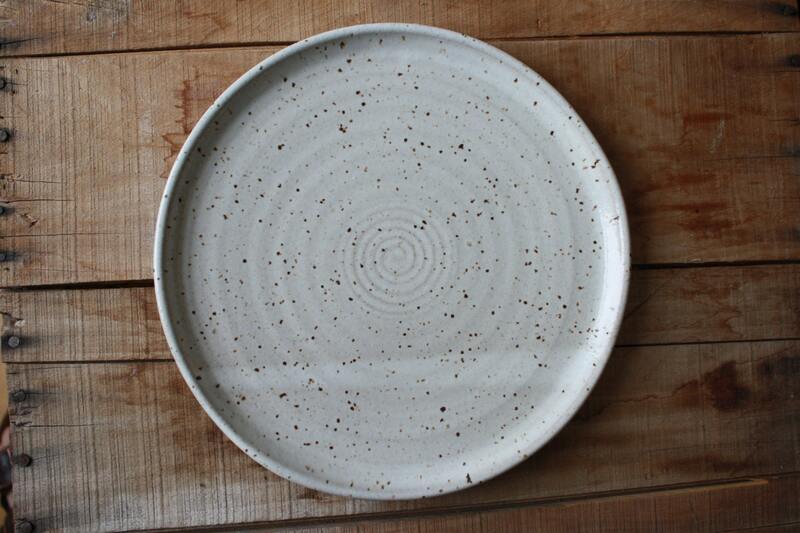 Plates are made from a iron red earthenware clay and glazed in a creamy speckled white. 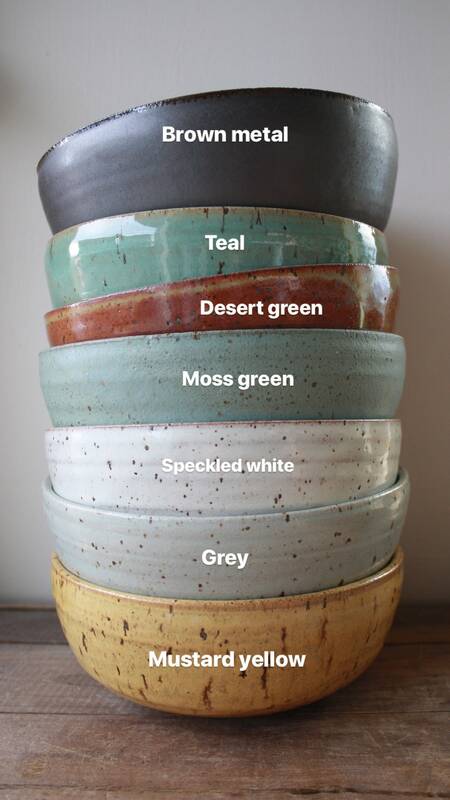 However, you may also choose from five glaze option: Matte Grey, Mustard Yellow, Desert Green, Speckled White, and Teal. 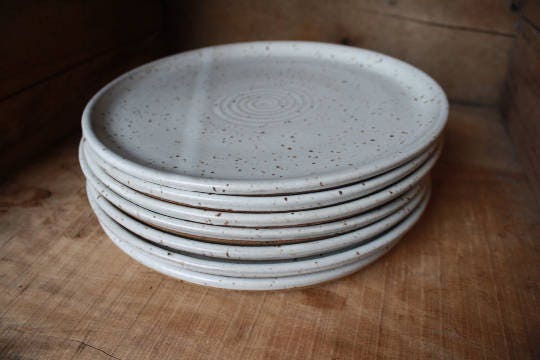 Plates measure approximately 10-11 inches. 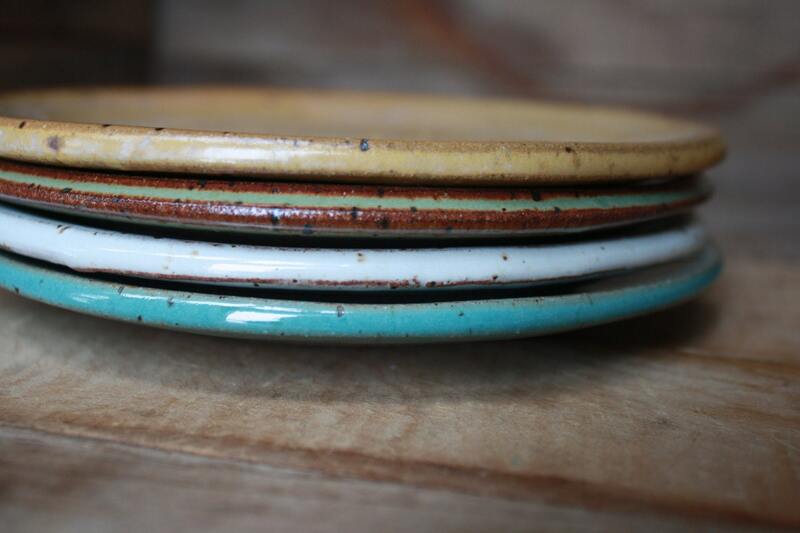 Made to order plates take roughly 4-6 weeks to complete. 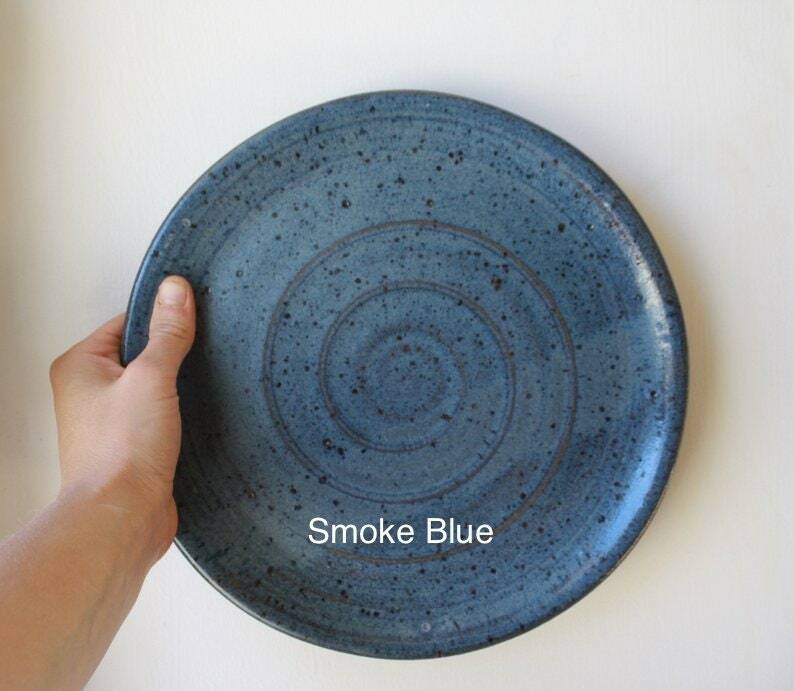 You may also place a special order by clicking on the custom order button on my shop's home page. I simply love them, thank you very much for your work! 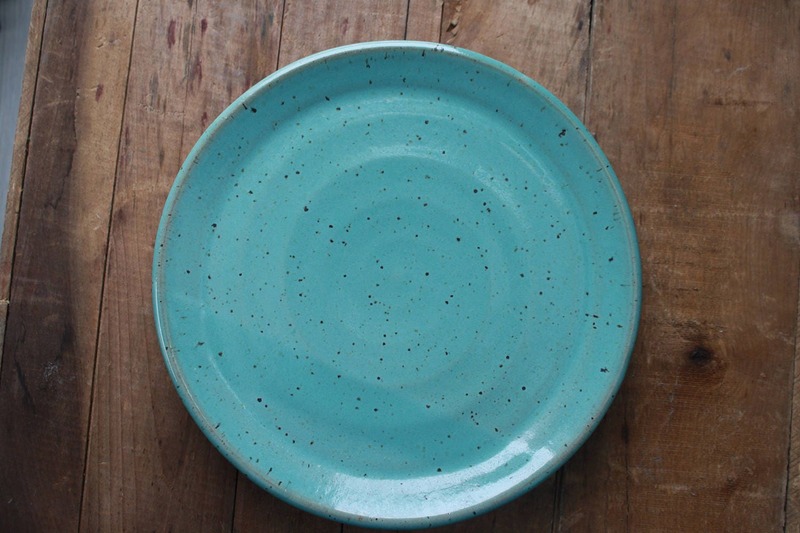 Love my dinner plates...very good quality. 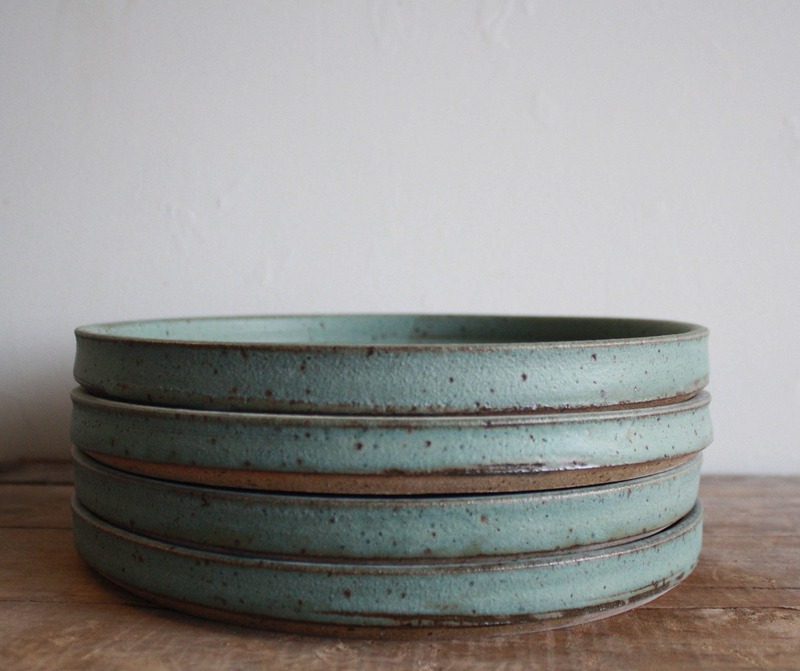 Perfect glaze and so well made! Love it! Well worth the wait.